Passion fuels purpose. Purpose fuels passion. Matt Plummer has no shortage of either, but that wasn’t always the case. A grad from Seneca College’s Broadcasting Television program, Matt’s journey to the program is unique from most. 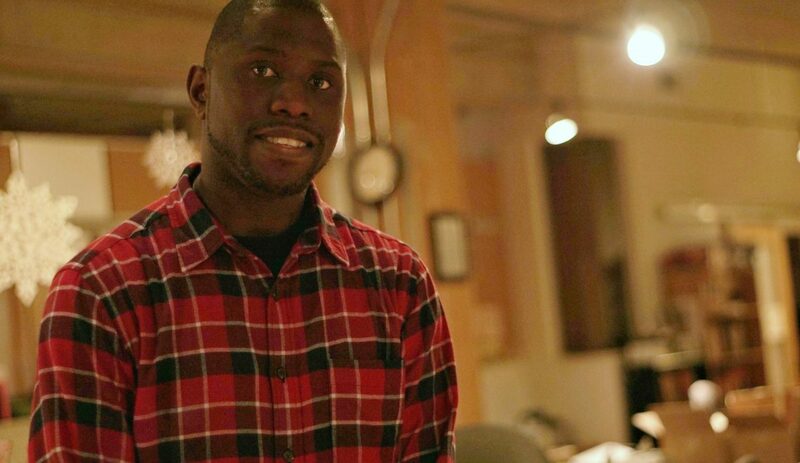 His experience at Seneca is credited with a mentorship program out of Jane and Finch called “Shoot with This”, an initiative created to help at-risk youth. After being labelled an at-risk youth in high school, Matt enrolled in the program where he quickly developed a passion for filmmaking. Sports was the original plan, but when he lost his passion for it, he knew he needed to find it again, but he never thought he’d find it in filmmaking. “No one ever told me I could be a filmmaker, but these guys believed in me, so I didn’t want to let anyone down,” Matt shares about his discovery of this new passion. Helping others and sharing his passion was a priority for Matt from the beginning. It wasn’t long before Matt was applying for a grant from the city for “The Film Stars Project” (formly Film Stars). Film Stars aims to do for other youth what Shoot with This did for Matt, who works as the Executive Director of the project. 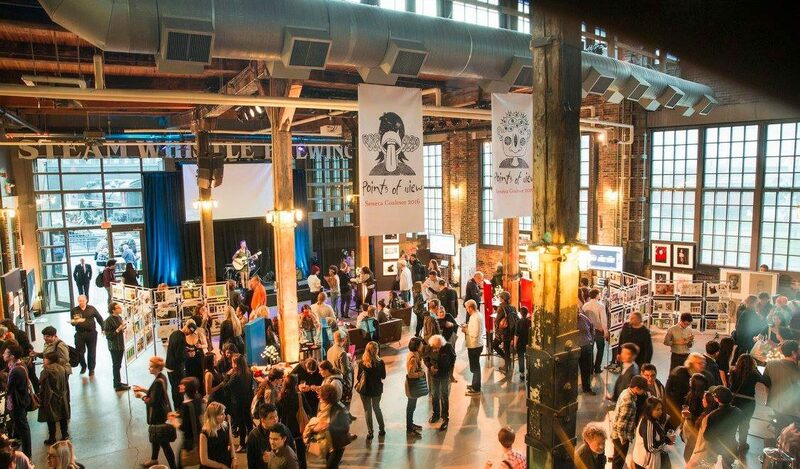 Youth channel their energy and skills into projects that set them on a better path. 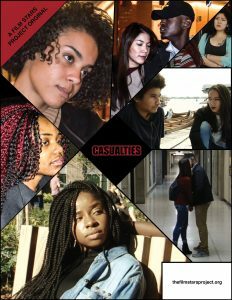 The project’s m ost recent success is the completion of the short film “Casualties”, which explores the struggles and issues commonly faced by today’s youth. The film stars three youth navigating different circumstances, one of which is played by Seneca alumnus Lataya Smith. Lataya graduated from Seneca College’s Acting for Voice and Camera program in 2017 and was a perfect fit for a production like “Casualties”. 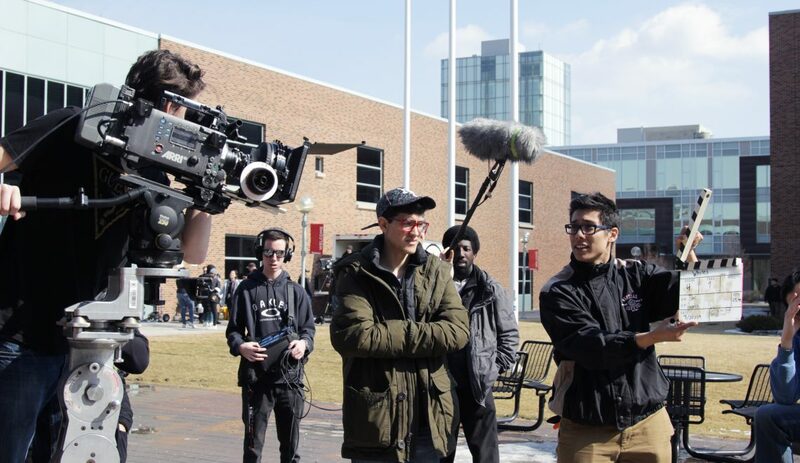 The acting program and the TV program at Seneca@York frequently collaborate, giving each other the opportunity to recreate real-world production experiences. This meant Lataya had experience being on a production set and had seen some of the behind-the-scenes work the TV crew was doing. When it came time to working on “Casualties”, Lataya was able to assist on set when she wasn’t in front of the camera. Like with any project, there can be challenges and moments when quitting is considered. For Matt, the idea of quitting has always been silenced by the bigger cause behind what he does. When he sees the people he’s helping “it shows me that I’m really making a difference in their lives because there always comes a time when you think about quitting and you can’t do this anymore, but then that one young person comes up to you and says ‘you really made a difference in my life’. 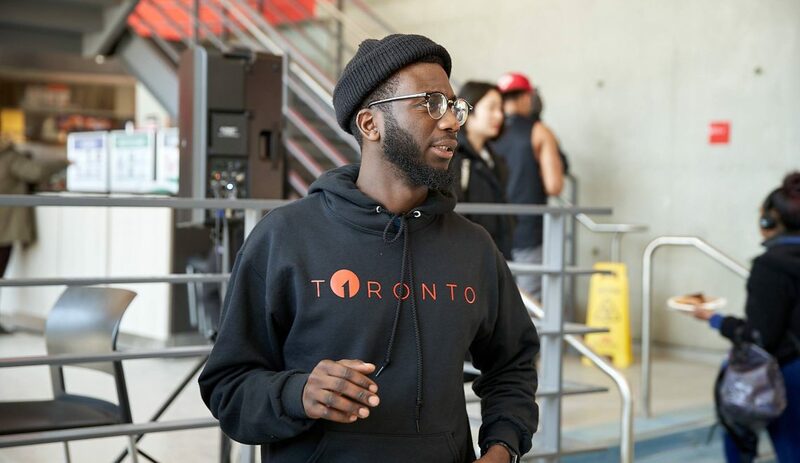 They have faith in me, so I have to keep going so they continue dreaming.” Being from Jane and Finch means that Matt knows what these youth are going through and emphasizes the importance of giving back to the community. Although he doesn’t consider himself a role model, he recognizes the impression he can leave on youth and does his best to continue making a difference in their world. “I try my best to continue doing what I’m doing and giving them the chance to dream. Showing them that dreaming is possible. No matter where you’re from. People think being from a high-risk neighbourhood, you’re troubled, there’s no hope. I’m coming from a high-risk neighbourhood and look at me,” says Matt. From Shoot with This, to Seneca, and now the success of Film Stars, Matt’s journey is nothing short of inspiring. 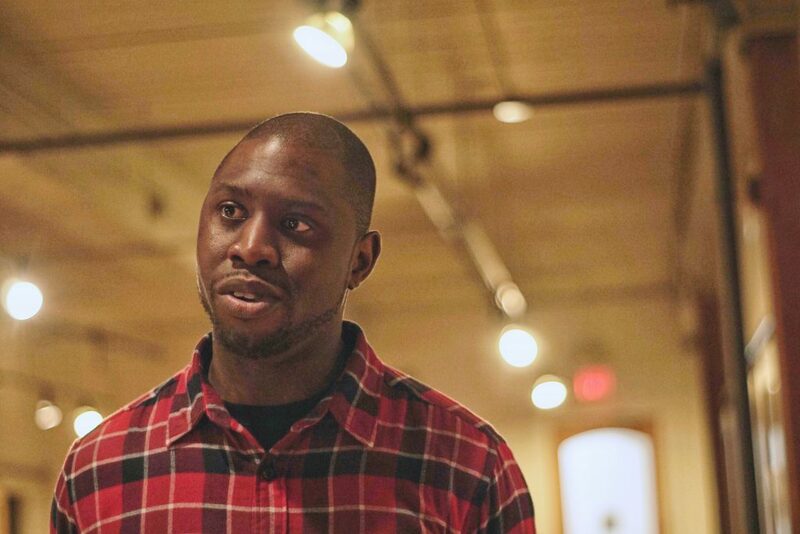 Because of those who helped him as an at-risk youth, he is now returning the favour and doing as much as he can for the youth in his position. He is overwhelmed with gratitude for Seneca and the professors who contributed to his passion for filmmaking. He may even go back to school sometime soon, this time for business. As Matt puts it “there’s so much out there, the world’s changing now,” and he’s curious to learn more about the new opportunities surrounding film and media.